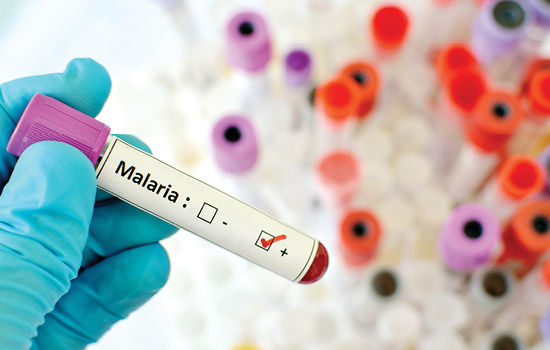 Diagnostic testing to confirm malaria in symptomatic children younger than five in the African countries of Angola, Tanzania, and Uganda would be cost-effective, according to a recent study by Victoria Phillips, associate professor of health policy and management. In 2010, the World Health Organization recommended such testing, but it has not been widely enacted due to cost concerns. Says Phillips, "Our results show that shifting resources to support full implementation of the WHO’s policy of universal testing should be seriously considered."